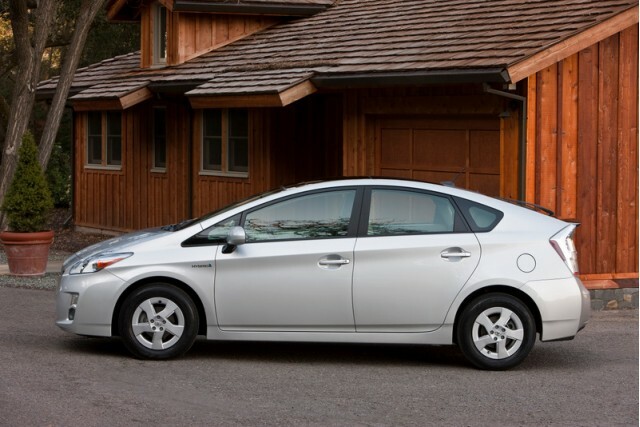 Early in 2014, Toyota filed a voluntary recall notice with the NHTSA to fix a defect in roughly 800,000 third-generation Prius Liftback hybrids sold in the U.S. from 2010 through 2014. 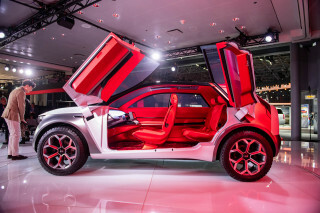 The company said it would make unspecified changes to software that controlled the vehicle's inverter, which varies the voltage in the vehicle's hybrid system. 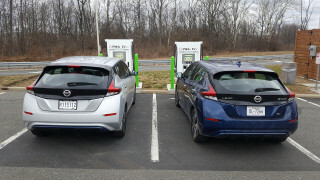 Those changes were intended to eliminate possible overheating in the inverter when high power was transferred among the 1.3-kilowatt-hour nickel-metal-hydride battery pack and the two electric motors. That defect could cause the cars to lose power and revert to a fail-safe mode and, In rare circumstances, even shut down the hybrid system itself, "resulting in loss of power and the vehicle coming to a stop". A report earlier this month by The Los Angeles Times described a lawsuit filed against Toyota by the owner of two Southern California dealerships that accuses the company of failing to resolve the problem with its software update. 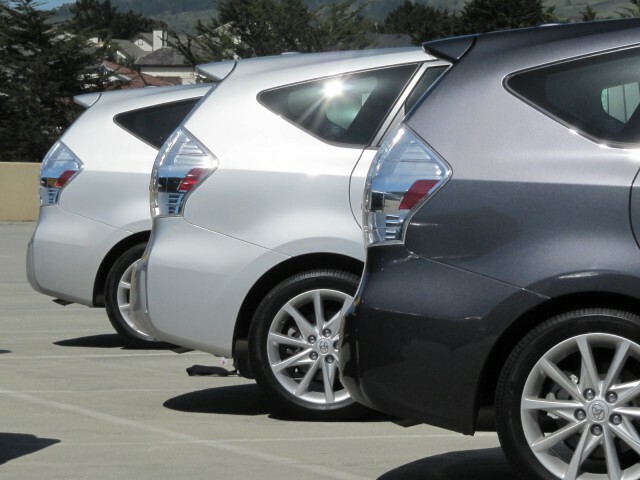 Prius drivers still suffered from shutdowns, said the owner of Capistrano Toyota and Claremont Toyota, who also sent a letter to the NHTSA in mid-December saying, "There are lives needlessly at risk." In a statement issued last month, Toyota called the lawsuit "entirely without merit" and said the allegations were "inaccurate and misleading." 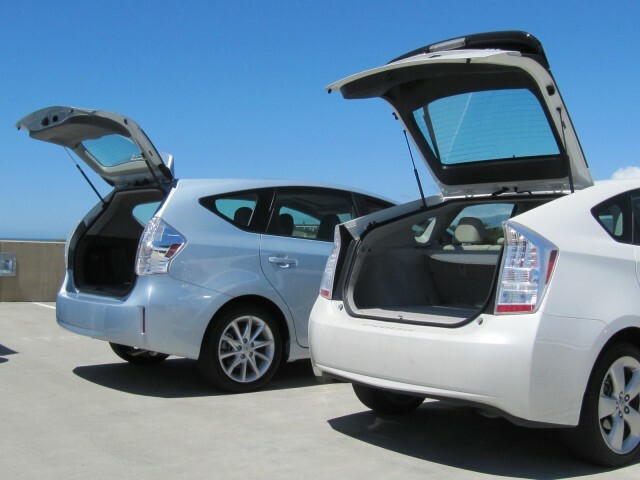 The Los Angeles newspaper followed up with a second story last Sunday, in which it quoted owners who said their updated Prius models suffered from reduced fuel efficiency in everyday use. One owner said his gas mileage around town had fallen by as much as 5 mpg. 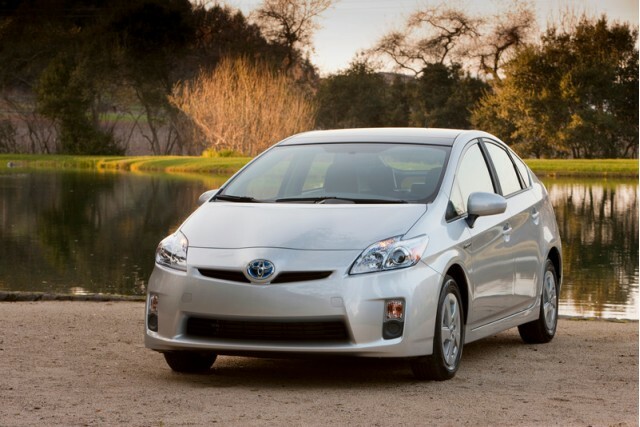 The 2010 Toyota Prius received EPA ratings of 51 mpg city, 48 highway, and 50 mpg combined. The electrical engineer quoted in that article tracked his fuel economy at every refill, it said, noting the miles covered since the last fill-up and the gallons of gasoline added. Toyota declined to answer questions from the Los Angeles Times about how its update might have affected the recalled vehicles' emissions, fuel economy, or performance. 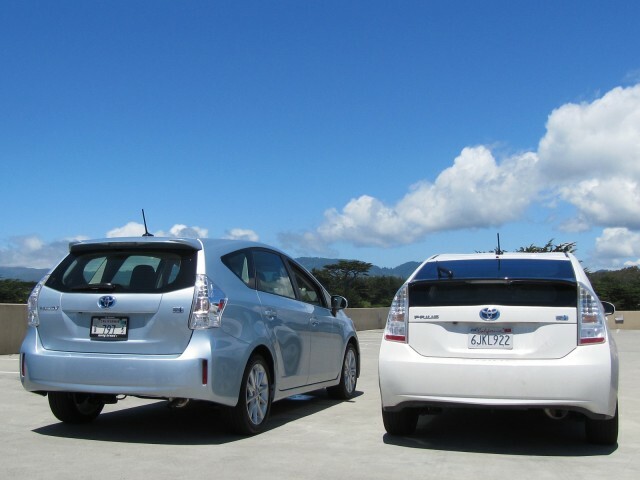 Eighteen months after the 2014 recall for Prius Liftback models, Toyota extended the recall to Prius V wagon models as well. At the time of the February 2014 recall, Toyota says it had received no reports of accidents or injuries related to the problem, which affected almost 2 million Prius models globally. Documents from the company show software was modified for two separate functions. The first was the functioning of the inverter itself, which boosts battery output voltage from 200 volts to as much as 500 volts when needed to power the motor. The second was the set of algorithms that adjusted the power to drive the wheels that was variously supplied by the engine and the electric motors. The LA Times quoted academic experts who reviewed the modification documents, who suggested Toyota likely increased reliance on the gasoline engine to compensate for reduced power from the electric motors under some circumstances. That would keep the engine on longer, increasing fuel consumption. Green Car Reports reached out to Toyota for comment on the Los Angeles Times reports. 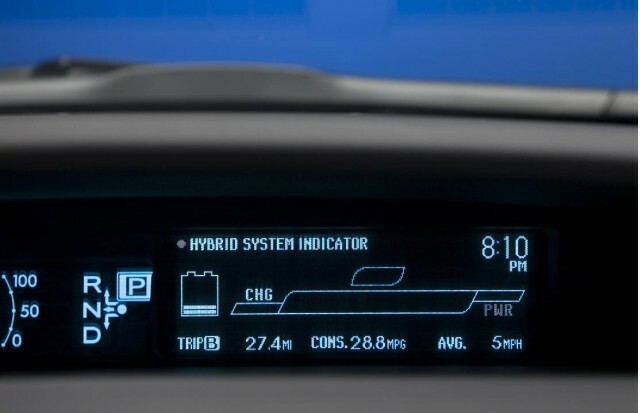 “We believe there’s negligible impact to fuel economy and emissions as a result of the remedy, as designed by our engineers," said Brian R. Lyons, a senior manager for corporate communications at Toyota Motor North America.